You may not realize this, but by itself, natural gas is completely odorless. As a safety precaution, however, Memphis Light, Gas and Water adds a chemical to the gas that gives it a distinctive odor similar to rotten eggs. This scent allows you to detect even the slightest amount of natural gas, both indoors and outdoors. If you smell a strong odor of natural gas in or near your home, you should immediately call MLGW's 24-hour Emergency Line, (901) 528-4465. If possible, call from another location, such as a neighbor's home, and do not re-enter your home until an MLGW representative has advised you that you can do so safely. Also remember: do not turn lights or other electrical appliances on or off, or use matches. MLGW maintains staff around the clock in order to provide immediate response to emergencies such as natural gas leaks. However, in rare instances, customers may intentionally make a false report of a natural gas leak so that they can have priority service. In cases such as this, the customer will be charged $100 for intentionally and knowingly filing their false report. This is not meant to discourage you from calling us if you do, in fact, have a strong odor of natural gas in or around your home. 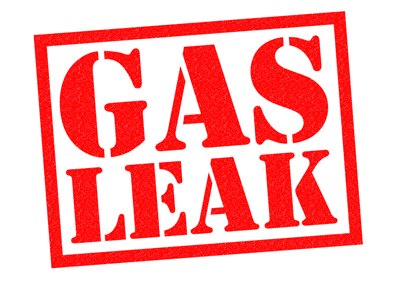 As we said earlier, if you suspect a natural gas leak, you should immediately call MLGW's 24-hour Emergency Line, (901) 528-4465.